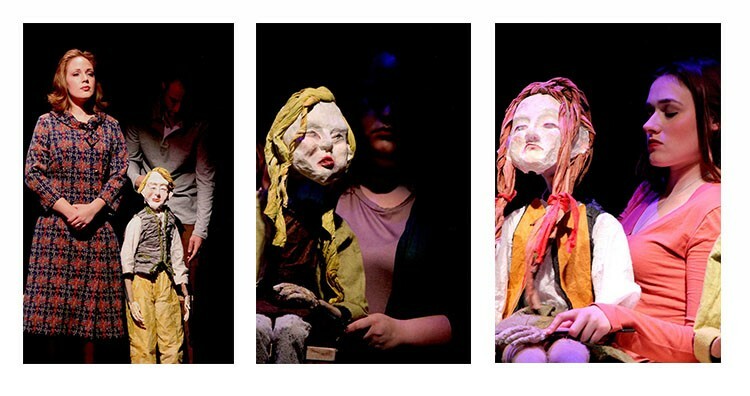 In the fall of 2016, White Box Theatre/Sebastienne Mundheim was company/artist-in-residence at West Chester University for an adaptation of Paula Vogel’s play A Long Christmas Ride Home. 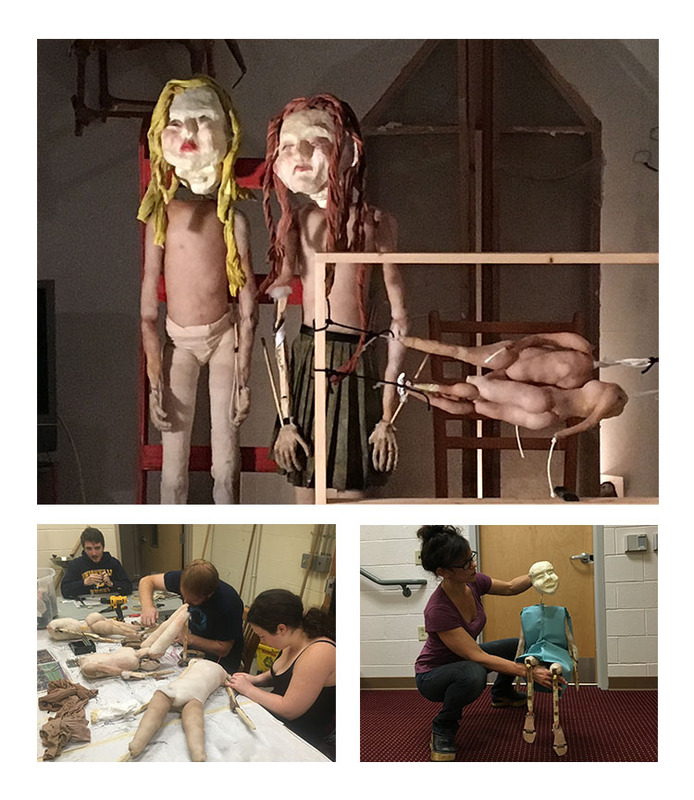 Mundheim and White Box Theatre studio-makers worked with West Chester students to design and build the set and puppets, workshop and coach puppetry, and attend all rehearsal s for puppetry direction and choreographic input. 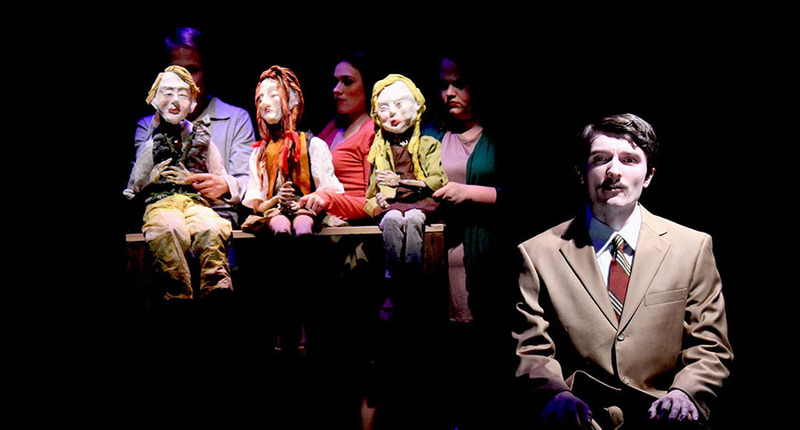 Mundheim received national recognition from the Kennedy Center for the Arts College Theater Festival for Distinguished Achievement in Puppetry Design and Direction and Distinguished Achievement in Overall Production. LCRH Coming Soon from Sebastienne Mundheim on Vimeo. This show was performed in a small black box with 80 seats and in a 500 seat theater.